1. Product Name: CNC Turning Milling Parts. 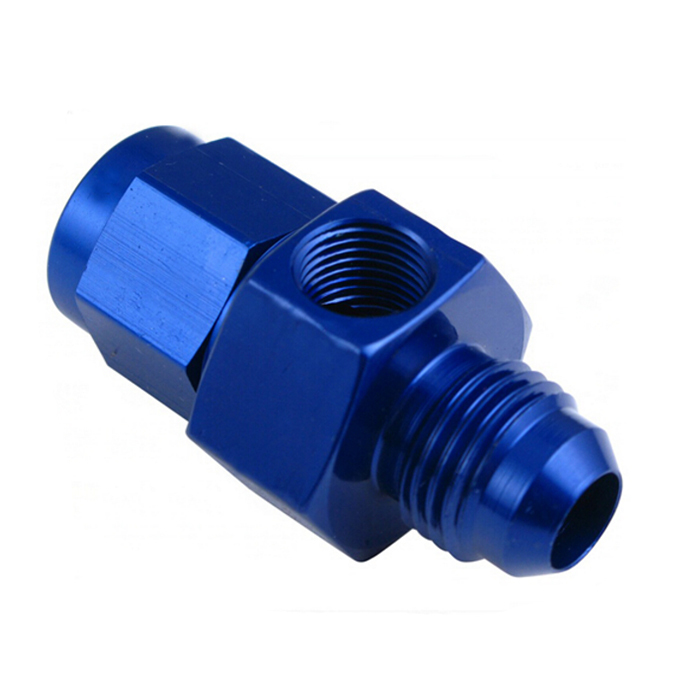 2.Material: carbon steel, stainless steel, brass, copper, aluminum, or etc. 3. Surface treatment: zinc plated, plain, geomet, dacromet, magni, etc or based on customer requirement. 4. Main Process: groove, milling, grinding, drilling, threading, broaching&knurling. 5. Equipment: CNC lathe, CNC milling machine, meter lathe, automatic lathing machine. 6. Packaging: Carton or plastic bags, then pallets/wooden case, or according to the demand of the customers. 8. Port of Loading: SHANGHAI & NINGBO/TIANJIN/QINGDAO. 10. Delivery Time: 7-30 days. (4).Supply Material and Test Reports. 12. Main Market: South&north America/Europe/East&South east Asia/ Australia and ect.